Scroggins, Landyn Dewayne (23 Feb 2012 - 23 Feb 2012) . 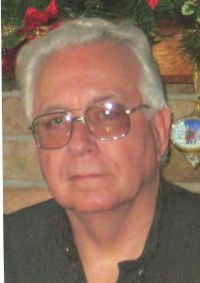 Son of Scroggins, Larry ( - ) . Scroggins, Charles Gary (15 Jan 1949 - 26 Feb 2012) [51423:J]. Son of Scroggins, John Robert (13 May 1908 - 16 May 1990) [43472:J].